One way to achieve success with your startup: Focus your startup on mobile app development. Mobile app startups are often already solving issues that larger companies just haven’t had the resources to address. Such is the case with the acquisition of SeedLabs and CrowdCompass by Cvent. 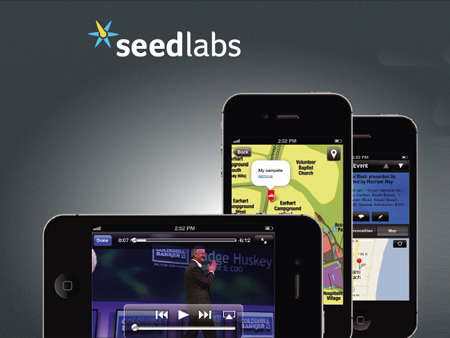 On June 13, 2012, Cvent, the cloud based event management firm announced the acquisition of Austin based mobile app developer Seed Labs for $4.2 million. Seed Labs specializes in apps for music festivals, sporting events, and other social and consumer events. For example, with a Seed Labs app for a music festival one could view the performance schedule, see maps of the venue, view image galleries, read artist bios, and have access to extra festival content. Cvent is also a technology company but its focus hasn’t been on mobile app development in the past, although it looks like that’s changing. The acquisition of startup Seed Labs makes sense for Cvent in that Cvent offers browser-based management and registration for corporate events. Their services include online event registration, email marketing, and web surveys. In addition, it enables their customers to manage online payments and to that end has processed over $2 billion. While their focus has traditionally been for the corporate market, the acquisition of Seed Labs brings their reach into the consumer and social fields closer. Seven days later, on June 19th, Cvent announced the acquisition of Portland-based CrowdCompass for $10 million. CrowdCompass is a mobile app that allows attendees of corporate events to share the conference and the details (speakers, maps, social events) with their mobile device contacts. 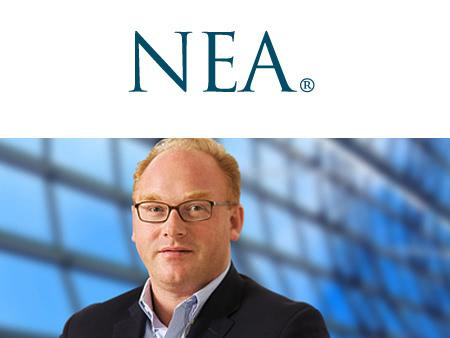 With the $136 million in funding it raised last year through NEA, Insight Venture Partners, and Greenspring Associates, Cvent has been making key acquisitions that will enable it to grow into new markets and these two acquisitions are only the beginning. The outlook for Cvent looks very positive, especially considering that at one point its founder and CEO Reggie Aggarwal was facing bankruptcy and living with his parents. It was during the dot-com boom of the late 90’s that the company went through $17 million in venture capital funding. The software company was only three years old at the time but now, things have turned around. It’s rare to find a company that is consistently profitable, growing exponentially and posed to capture even more market share. 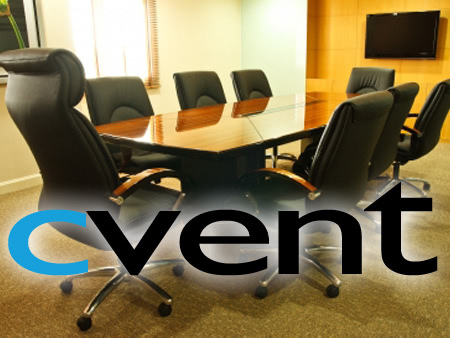 Already the market leader in the event management space, we see tremendous potential for Cvent – especially for the Cvent Supplier Network, which continuous to transform the way event planners find and do business with hotels, special event venues, and restaurants. Aggarwal is quick to point out that although Cvent has acquired these startups, he’s interested in them keeping their key staff and that includes management. By talking to various key people involved in the industry, he was able to recognize companies that not only provided useful products but companies that were themselves clear in their vision and execution. Instead of trying to hire his own software engineers and management to implement what Seed Labs and CrowdCompass were already doing, it was a better idea to step in and acquire the two startups as they already understood the market quite well.